Looking to save big with an Avas Flowers coupon? We not only offer the freshest flowers on the market, but have some great deals too! Check out some of our electronic coupons below and save big on your next Avas Flowers® purchase. Surprise someone close to you with a gorgeous arrangement of flowers and let us help you save you some money at the same time. 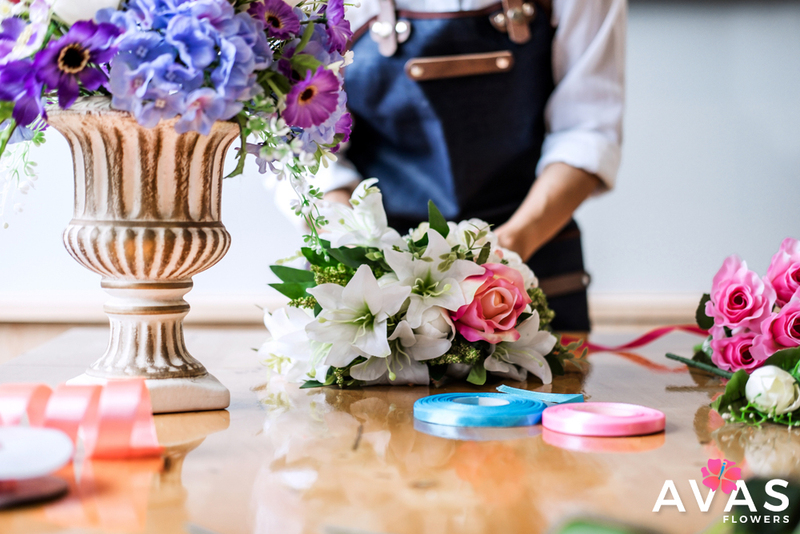 When making your next Avas Flowers® purchase use these codes and coupons for any flower bouquet, plant, sympathy wreath, or vase arrangement featured on this site. Want to send flowers to let someone know you’re thinking about them? Avas Flowers® knows how to save you money when purchasing flower deliveries and special bouquets online. Use one of these coupons below for amazing savings on bouquets, plants, specialty gifts like chocolates, and more! AFSENDANDSAVE – $3 off of shipping cost of same-day items. AVAS2012 – 15% off of your purchase. Min $35.00. ROSES5 – $5 off a purchase of Two Dozen Assorted Colored Farm-Fresh Roses. ‘Like’ us on Facebook to reveal additional coupon codes!